Budenberg Middle East was established in Dubai to provide local services to customers in the middle east and CIS countries. Apart from the products from Budenberg Gauge, Budenberg Middle East also represents world renowned manufacturers in the Middle East for Calibration Instruments, Field Instrumentation, Cables, Research & Laboratory instruments, CCTV & customized Security & Surveillance Solutions, Cyber Security Solutions and AI based Enterprise Immune System for Cyber defense. We supply products from the strongest manufacturers worldwide which include Pressure Calibration Standards (Dead Weight Testers, Pressure Test Gauges, Pressure Calibrators and Pressure Test Kits), Electrical, Temperature & Process Calibrators, Field Instruments, Cables, Heaters, High Temperature Furnaces, Industrial Fans, Microfluidic Flow Control Systems, Accelerating Rate Calorimeters, Centrifugal Mixers, Nano Pulverizer, and Vacuum Syringe Charger. By knowing what we sell, we support each product and provide Consultancy, perform training, commissioning, and continued communication with end users to ensure the products are fully utilized. We provide consulting services for setting up Calibration Laboratories which includes Lab design, supply, Installation, Commissioning and Training. Watch and enjoy videos on our YouTube Channel to know more about our partners and their products. Have any questions? Ask us. All your questions will be answered by our experts. 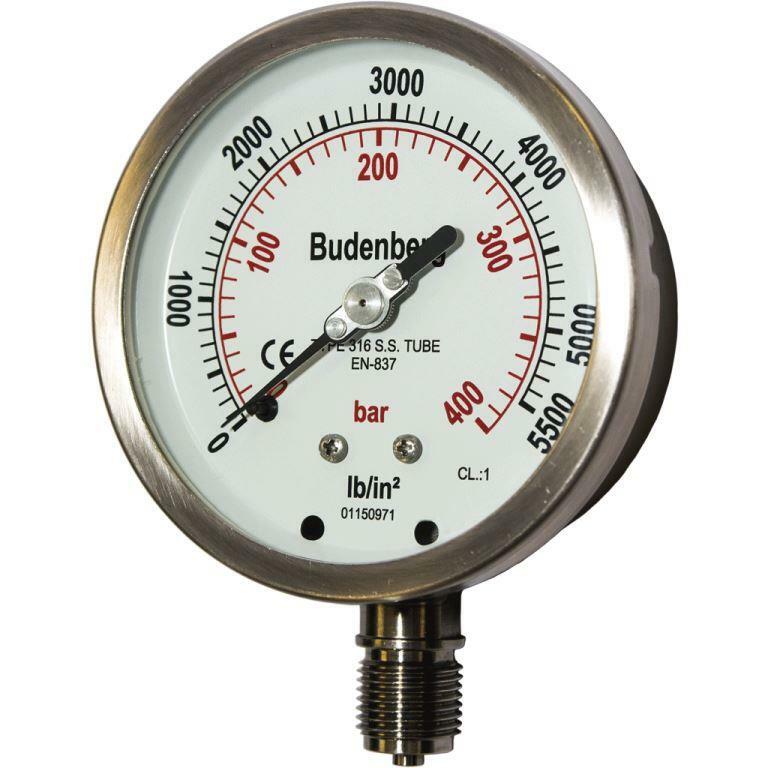 Budenberg has been in the manufacturing of Primary Pressure Standards & Calibration Instruments for more than 90 years. 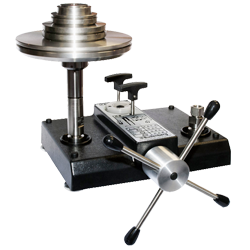 Budenberg Dead Weight Testers and High Precision Pressure Test Gauges are symbol of Primary Pressure Calibration for calibration laboratories worldwide. The Classic range of Pressure Gauges has been designed to meet the high quality with low price of process industry. From harsh corrosive chemical applications to general engineering uses, the Classic combines a high specification with a very cost effective price. 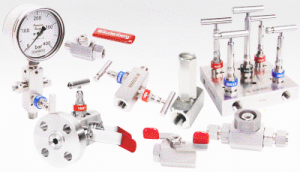 Budenberg manifolds and Valves are recognized as a symbol of quality. We offer full range of Gauges and Valves for a wide range of process and engineering applications. An extensive choice of options can be fitted to any standard unit whilst fully custmised units can be manufactured. Budenberg Middle East offers Intelligent CCTV solutions with State of art HD IP Cameras, LPR/ANPR Solutions. Retail theft prevention system for Retailers. Building Management Systems (BMS), Thermal Cameras for perimeter security, Safe School solutions, BUS CCTV and Mobile DVR. 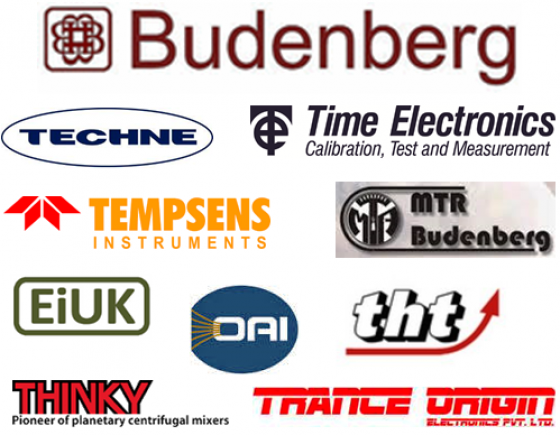 Apart from parent company, Budenberg Middle East represents manufacturers of well repute in Middle East for Calibration & Test Instruments, Instrumentation, Cables, Heaters, Temperature Sensors, Online thermometers, Muffle Furnaces, Mixers and Research and Laboratory instruments. 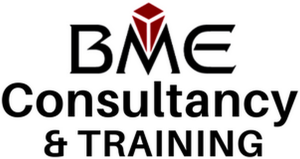 With over 30 years experience in the Test & Measuring Instruments, BME experts offers Consultation and Turnkey Solutions to customers. 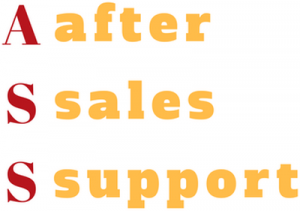 We aim to understand customer requirements and then provide them with a one stop solution for supply, Installation, Commissioning, Training and after Sales. 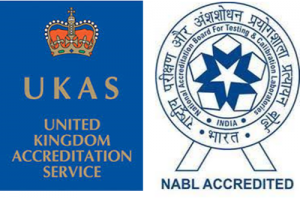 We offer third party UKAS Calibration Services for Dead Weight Testers, Test Gauges, Multifunction Calibrators, and other Electrical and Process Calibrators from world class UKAS accredited laboratories. NABL Calibration is also available on Temperature Sensors, Probes & Temperature Calibrators. We believe in Human-to-Human service and offer regular support to our customers. As and when required, a refresher training courses are organised in a classroom environment free of charge to ensure best use of the instruments. We keep stock of essential spare parts for Dead Weight Testers.